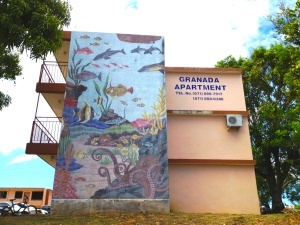 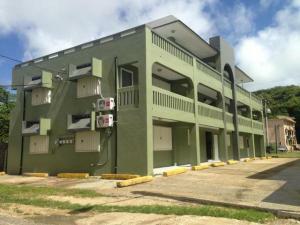 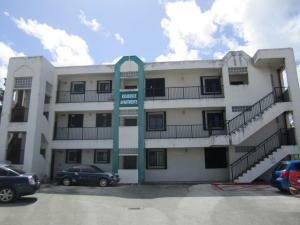 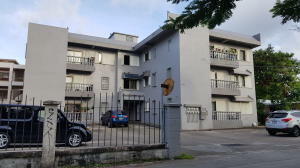 Affordable one bedroom units located in front of Onward. 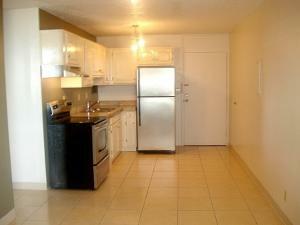 About 500 sq.ft(1BR)/800 sq.ft. 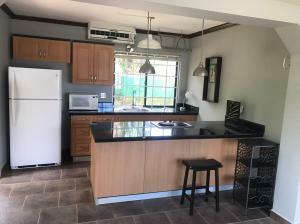 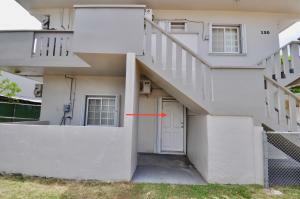 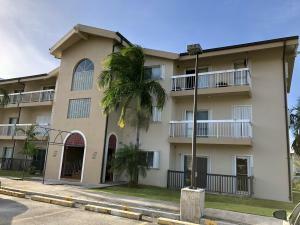 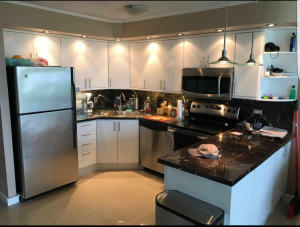 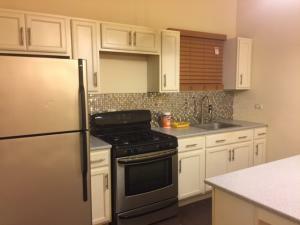 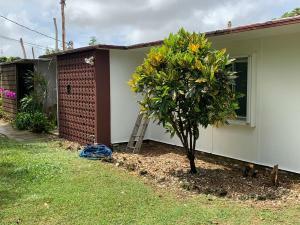 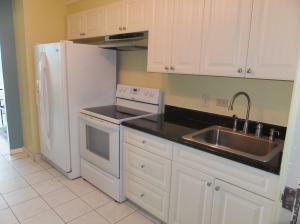 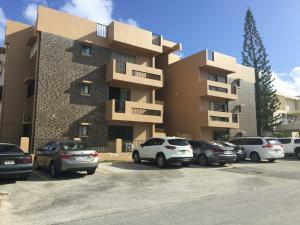 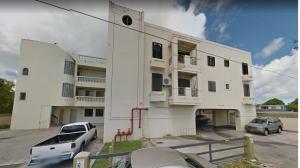 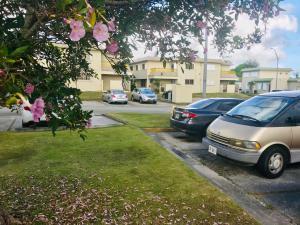 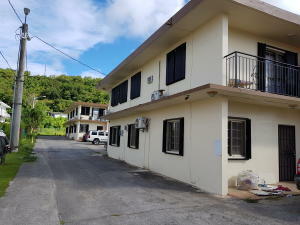 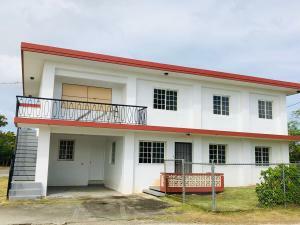 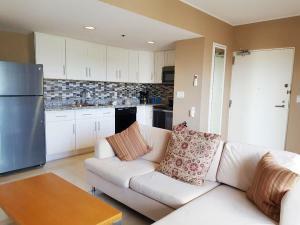 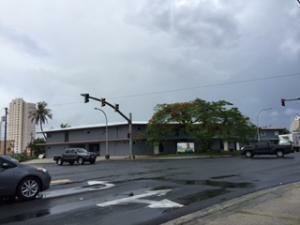 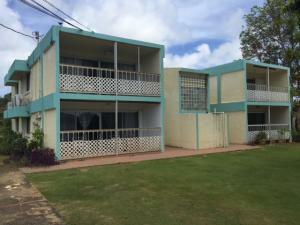 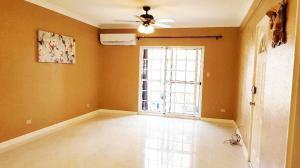 (2BR) sq.ft of living area with water heater, typhoon shutters, and vinyl tiles. 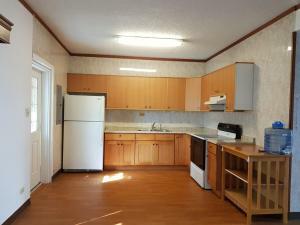 There are several units available.